Everyone recognizes leaders with "presence." They stand out for their seemingly innate ability to command attention and inspire commitment. But what is this secret quality they exude, exactly? Executive and CEO coach Kristi Hedges demystifies this elusive trait, revealing that leadership presence is the intersection of outward influencing skills and internal mental conditioning. 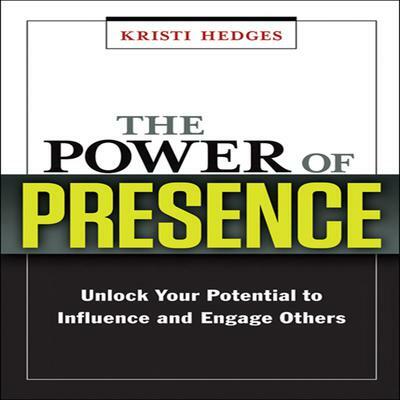 Using her I-Presence model, the author shows how anyone-regardless of position or personality-can strengthen their impact. 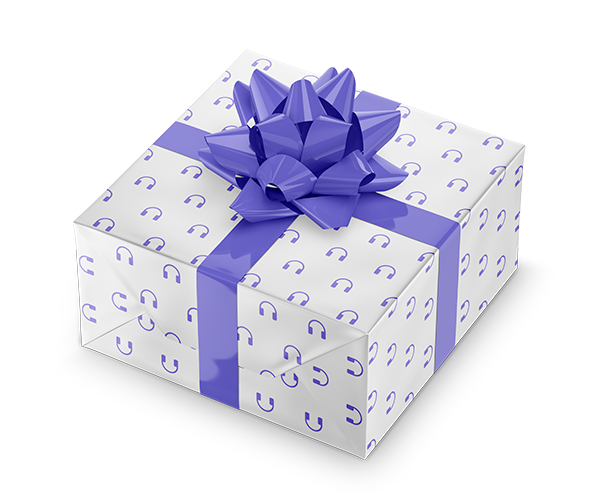 Listeners will learn how to build trust as the foundation for leadership, eschew perfectionism for authenticity, banish limiting thoughts and behaviors, and galvanize their team through visionary, inspiring communications. Stellar technical knowledge, a strong work ethic, excellent presentation skills-none of these tangible traits puts people on the career fast track as readily as a compelling presence. Filled with profiles of leaders with powerful presence and the latest neuroleadership research translated into actionable habits, this authoritative guide puts a little-understood, but potentially game-changing, tool within everyone's reach.